Wednesday, April 10, 1912: Nothing to write about. Usually I’m disappointed when Grandma doesn’t write much—but this time I’m relieved. It probably means that Grandma’s life was settling back into normal routines. She’s had a rough week with two deaths—a friend died after a long illness and her sister Besse’s son died shortly after his birth. I feel like I’ve been mourning the death of Besse’s baby all week—so I’ll tell you a little more about Besse. 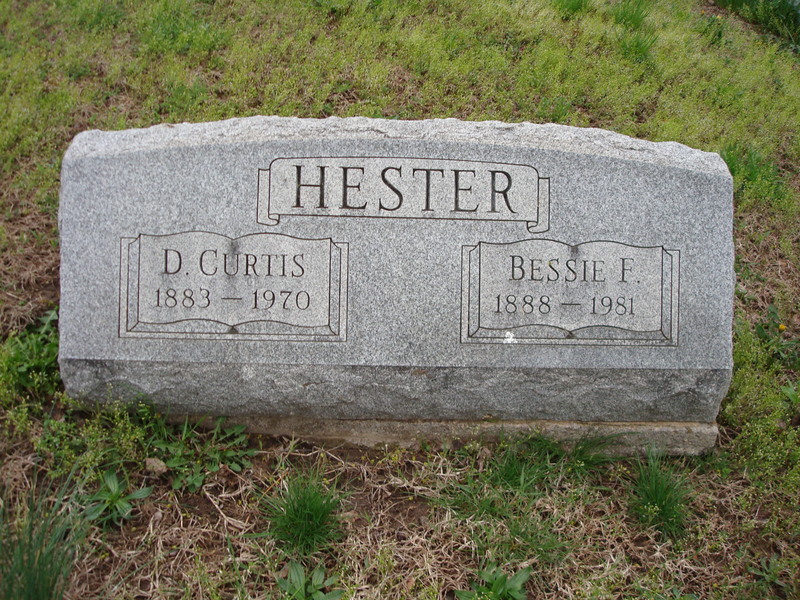 Besse and her husband Curt Hester ran a butcher shop in nearby Watsontown for many years. They had one child who survived beyond infancy. Curt, Jr. was born in 1915. Curt Jr. and his wife Mae never had any children. 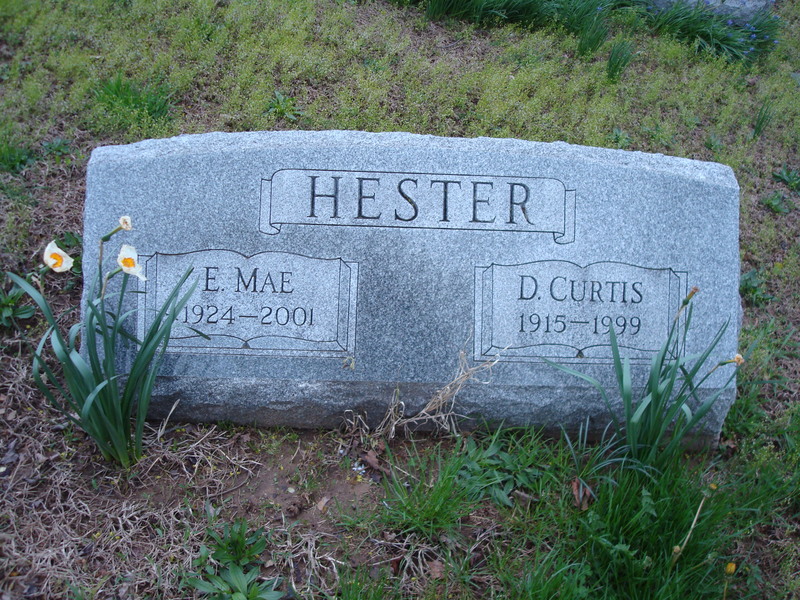 Besse, Curt, Mae, and Curt, Jr. are buried next to each other in the Watsontown cemetery. Posted on April 11, 2012 April 11, 2012 by SherylPosted in GenealogyTagged 100 years ago, diary, genealogy. It had to have been very, very difficult–but, maybe because they were more acquainted with premature death, they somehow seemed able to move on.